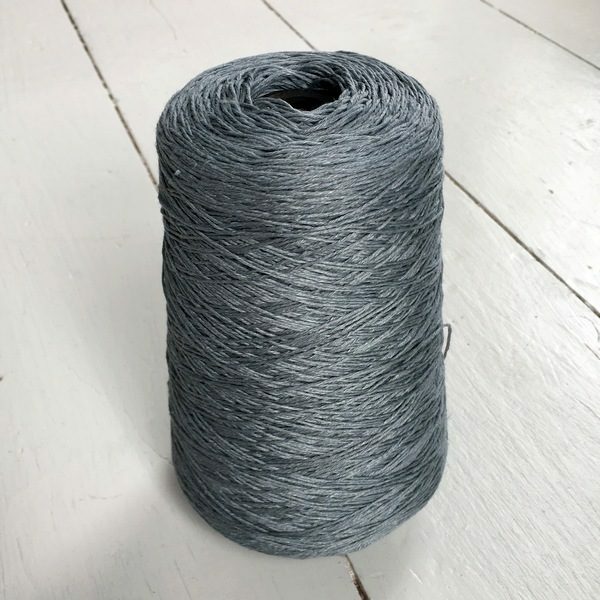 Home / Sport Weight Linen / Atlantic 7(4) Sport 50g. 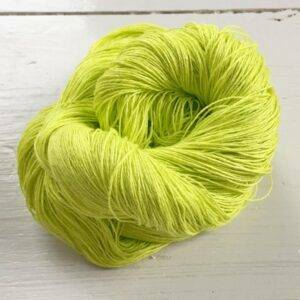 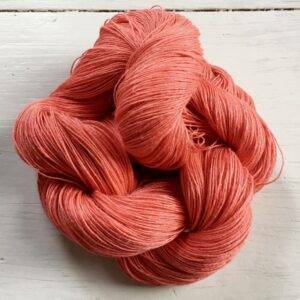 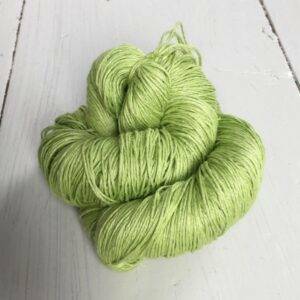 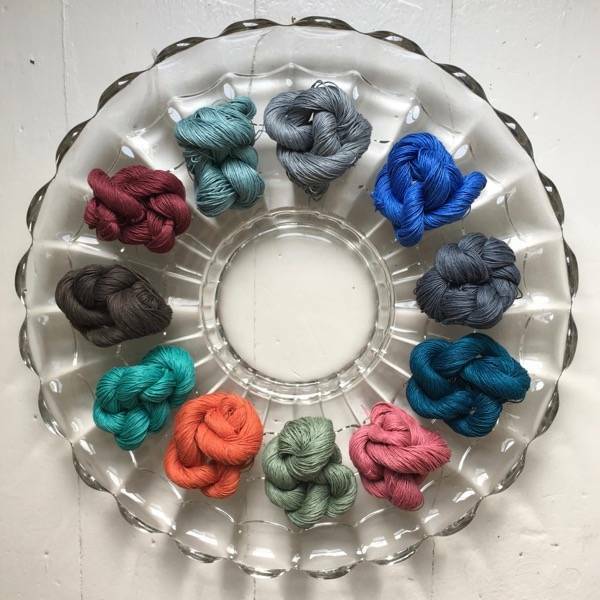 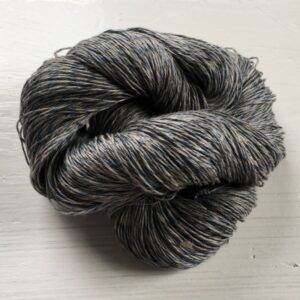 This 7-ply sport weight yarn comes in 50 g (3.5 /1.7oz) skeins with about 125 yards (114 m) per skein. 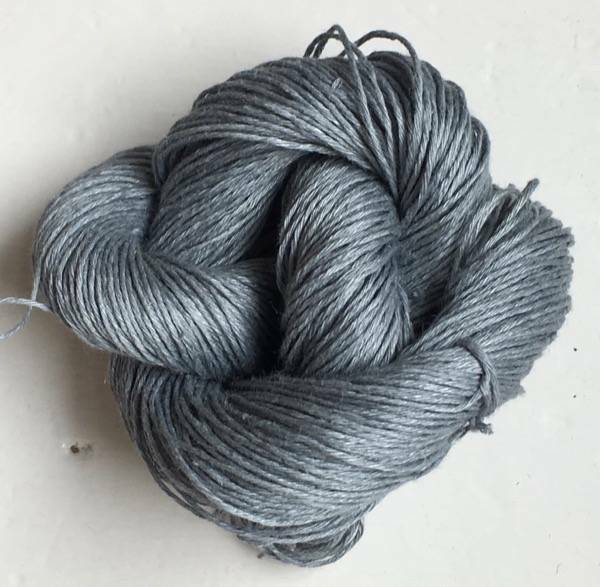 This is a brilliant color offset by a light grey and cream linen color.